We have an open call for spherical panoramas of a place you identify as home or the place on earth you feel most connected with. We’re asking you to send in a 360 panorama to ofspheres@gmail.com of this particular area along with a soundfile that is a response to the question: “What does this place means to you?” You can answer this in anyway you like. People have sent in memories, conversations, dreams, music and field recordings… You can be as experimental as you like. Inspired by the Golden Disc on board NASA’s Voyager 1 probe, Of The Spheres explores how emerging technologies can help us connect with the global situation in the second decade of the 21st century. 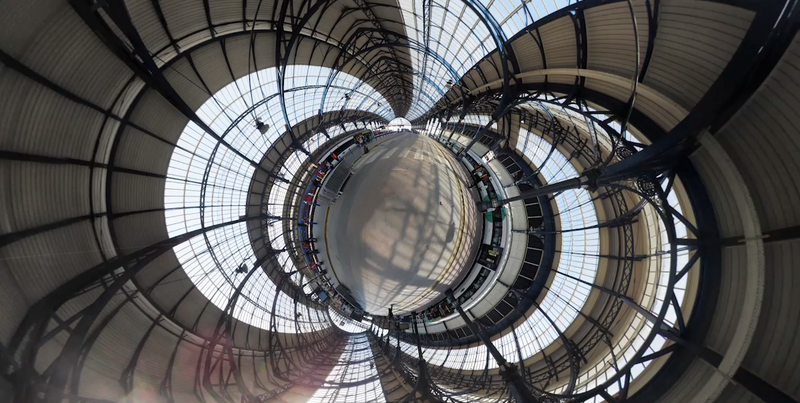 Of The Spheres: Share Your Sphere from C H R Θ M A on Vimeo. Spherical panoramas are made by stitching together multiple photographs. To create a spherical panorama the easiest option is to use a spherical panorama app like Sphere on the iPhone or the photo sphere panorama function built into the camera on Google Nexus Android phones. If you would like to submit photos using a camera you can simply take 40 or so photos following the steps advised in the How To film above. The technique is simple: imagine taking photos of the interior of a sphere, with you in the middle. You need to stand in one spot, and take photos in rings by turning around. Make sure there is overlap between each photo – the software we use can identify these common features and know they’re from the same scene. You will also need to take photos up in the air and looking down to the ground. It’s a good idea to stay 1-2m away from very close objects to reduce the parallax. Marking the spot you are standing on helps you stay in the same place – even better use a tripod with a spherical panorama head like the Panosaurus. 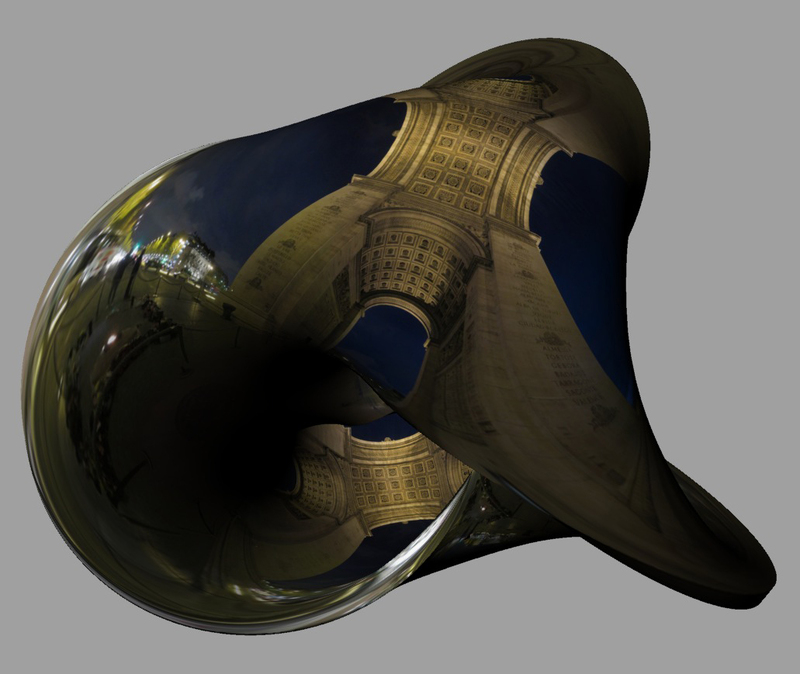 You can explore other techniques too – such as using a fisheye lens or one of the many 360 cameras on the market that takes a spherical panorama in one shot. All material collected is copyright free and will be distributed under Creative Commons.